Robert C. Cheney | Skinner Inc.
“St. Dennistoun Mortuary” is a coin-operated automaton, attributed to John Dennison, c. 1900. The mahogany cabinet and glazed viewing area displays a Greek Revival mortuary building with double doors and grieving mourners out front. When a coin is inserted, doors open and the room is lighted revealing four morticians and four poor souls on embalming tables. The morticians move as if busily at work on their grisly task and mourners standing outside bob their heads as if sobbing in grief. “Antiques—Old and New” reads the sign on a less traveled rural road in Maine. “New” antiques, may seem like an oxymoron, but it all depends on your point of view. At the next Science, Technology and Clocks auction to be held on June 2, 2012, really ,really, old antiques will be offered: a private collection of fossils 10,000 to 600 million years old! 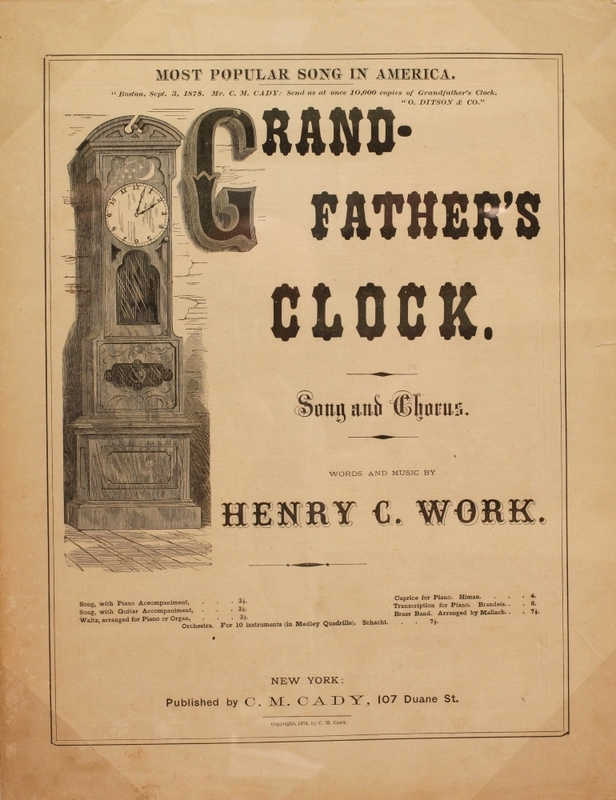 Compared to that, your typical 19th century clock is pretty new. Singing mechanical bird boxes have fascinated viewers since the 18th century. Contained within these small, elegant boxes is a complex mechanism and bellows which provide mechanical movement to the bird, wings, tail and beak while pumping air through a multi-pitch whistle providing the sound. Many of the later boxes, like the one shown in this video, are made in Germany and are available for a fraction of the cost of the 18th century examples. “Did you know there’s a tornado watch in effect?” my coworkers started alerting me on the afternoon of June 1, 2011. Reports of an enormous funnel cloud with 90 to 160 mile per hour winds began to trickle in as a massive twister began its deadly 40 mile path across south west and south central Massachusetts. Westfield, Springfield, Monson, Brimfield and Sturbridge were soon swept into the half mile wide path of destruction. On July 16th, Skinner will sell Henri Robert’s perpetual calendar clock, which was shown in the Paris Exposition of 1839. The calendar mounted in the lower section of the Belgian slate case was uniquely designed to show the year, month, day-of-the-month and day-of-the-week through the use of a single silvered dial and concentric hands, all self-correcting for the four-year cycles of leap year. 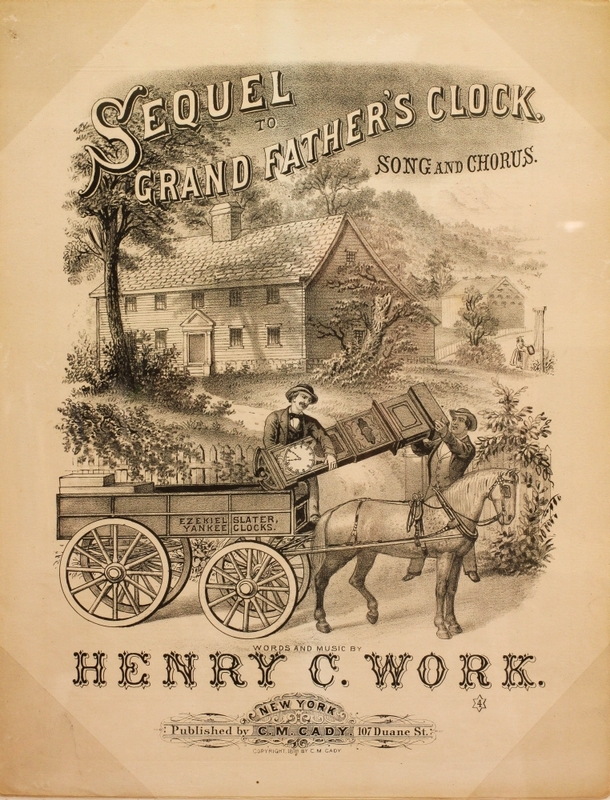 Over 140 years ago, in 1868, the antique clock you see running below kept Standard Time in New England. This masterpiece is The Bond Shop Astronomical Regulator No. 396, crafted by William Bond & Son. 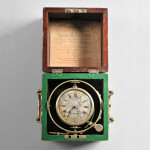 It is one of only three known in the world, and once stood in the window of the William Bond chronometer shop in Boston. 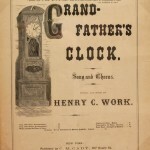 Now I’ll let the clock speak for itself—Watch and listen to it running as cleanly as it did in 1868.